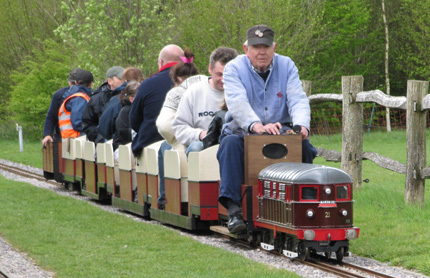 Introduced in 2004, "Jenny" is a 0-4-0 battery electric shunting loco available from Compass House. 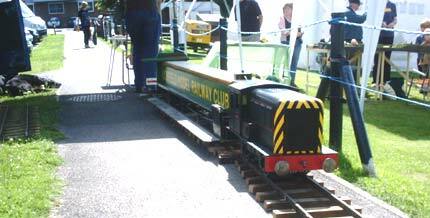 In real life these locos were a development from the much modified 1904 units. 20 such units were built from 1920 by Metropolitan - Vickers at Barrow-in-Furness.